Portishead’s founding member Geoff Barrow and soundtrack composer Ben Salisbury have announced a collaborative album, DROKK, due out for a May 2012 release. The pseudo-soundtrack album attempts to capture the sound of famed comic book metropolis and intellectual and artistic commons Mega-City One. After meeting a decade ago on a Bristol soccer team, the athlete/musicians’ collaborative efforts are now finally coming together off of the field. 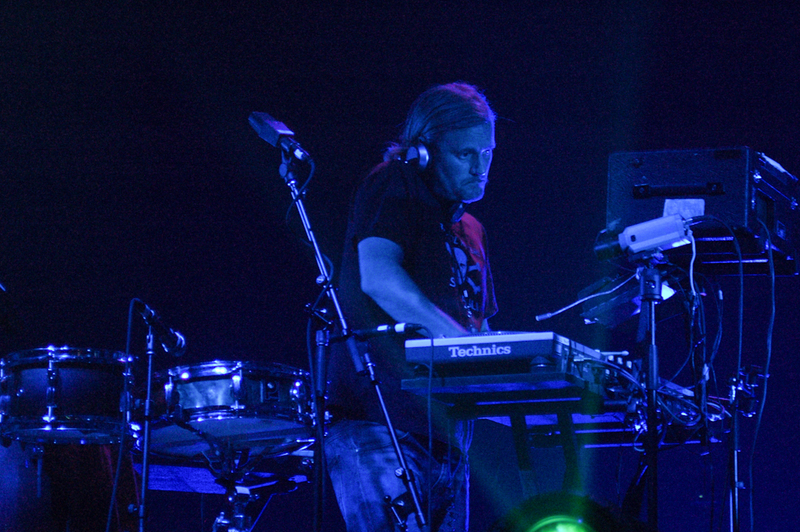 The album was composed during the 6 month period between Barrow’s Portishead world tour and Salisbury’s BBC composing jobs (perhaps you’ve heard his orchestration behind famed naturalist David Attenborough’s soothing narration on BBC’s Life of Mammals series). 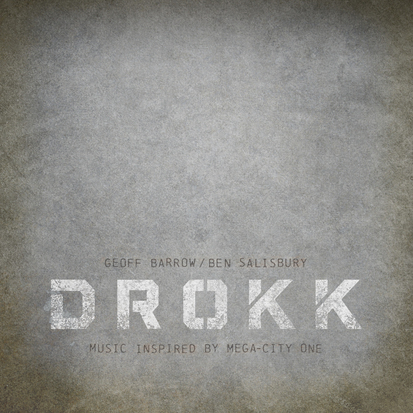 DROKK will feature sounds inspired by the classic stories of Mega-City One of the Judge Dredd comic book series—perhaps a better bequest than the 1995 Sly Stallone stab at Judge Dredd‘s legacy. In fact, Mega-City One has become a virtual common ground for many artists, with each adding to its borders, conflicts and culture.